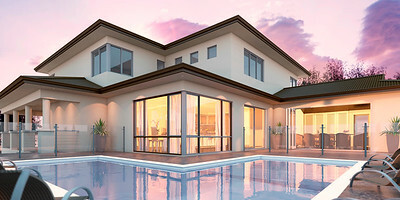 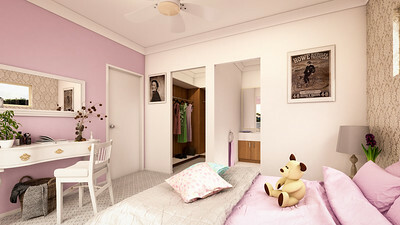 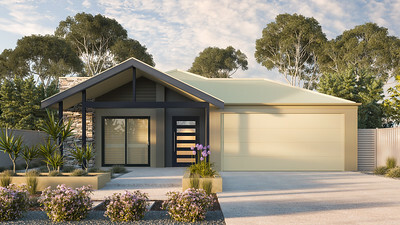 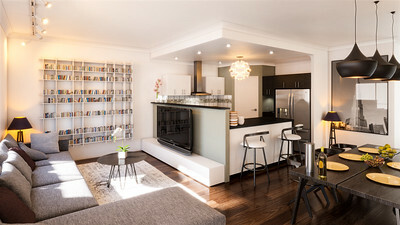 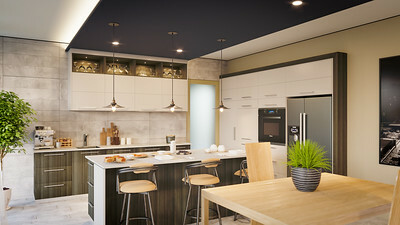 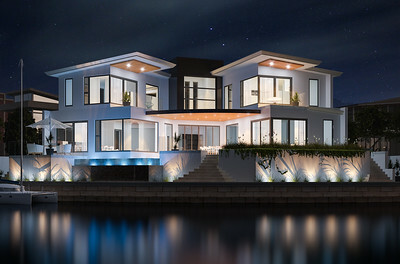 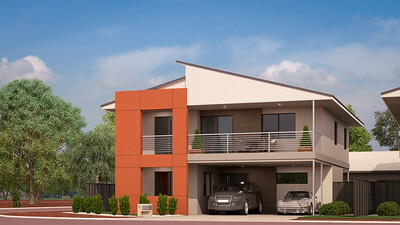 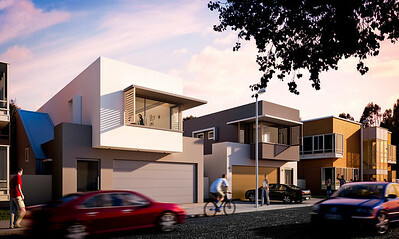 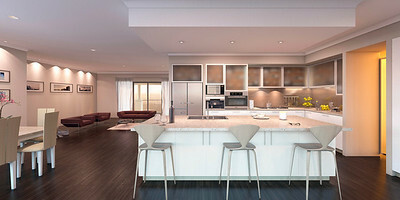 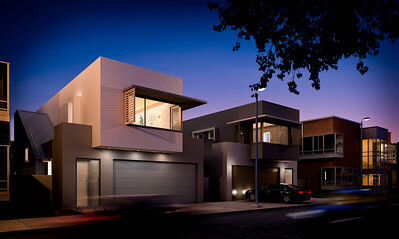 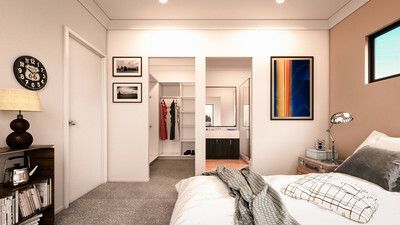 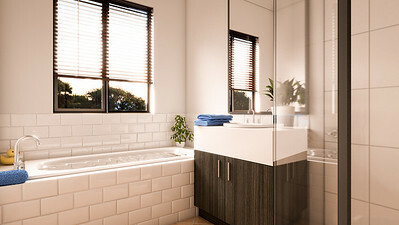 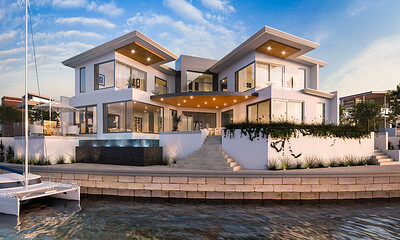 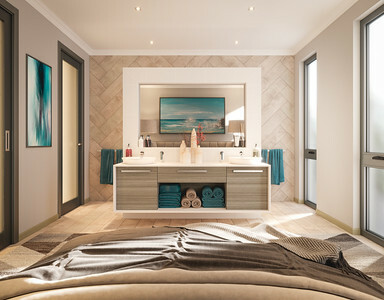 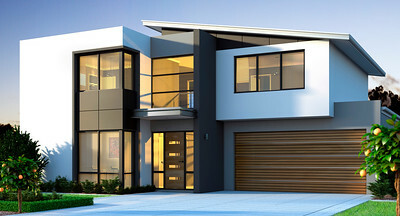 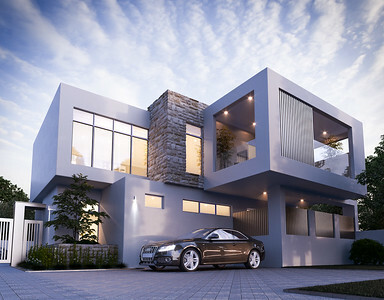 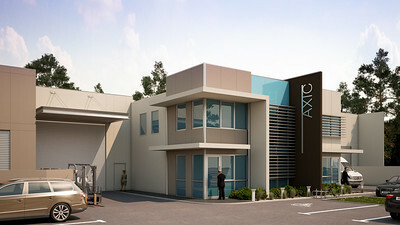 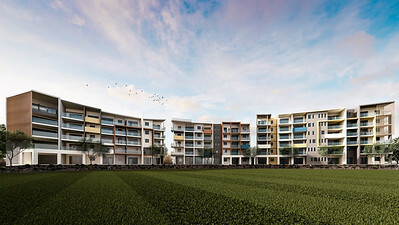 DVStudios produces some of the best 3d Rendering available in Australia. 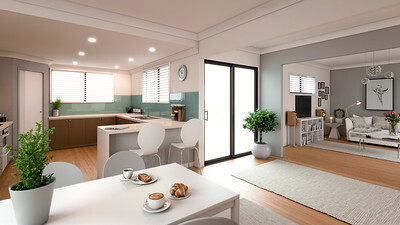 A cut away section of alfresco and kitchen / lounge room. 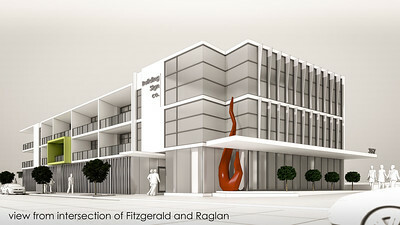 We are Perth based 3d Rendering Specialists producing artist impressions for the building, oil and gas, product and architecture industries.